Our IMLEA Board met today at the Sheraton Hotel, site of our conference. We are currently working to finalize the date for next year's meeting. We spent quite a bit of time discussing the evaluations we received, options for breakfast (yes, we heard you on that), and the types of sessions requested. We also heard from Lynn Schmale of Horace Mann. They are now sponsoring both IMLEA and Schools to Watch. And, through their Student Loan Solutions Workshops and conferring with individuals, they have already saved teachers and other public servants over $6.5 million in Indiana alone. Please contact us or Lynn if you have any staff members who are interested in this or any of Horace Mann's services. Congratulations to Riverside Intermediate, Plymouth! 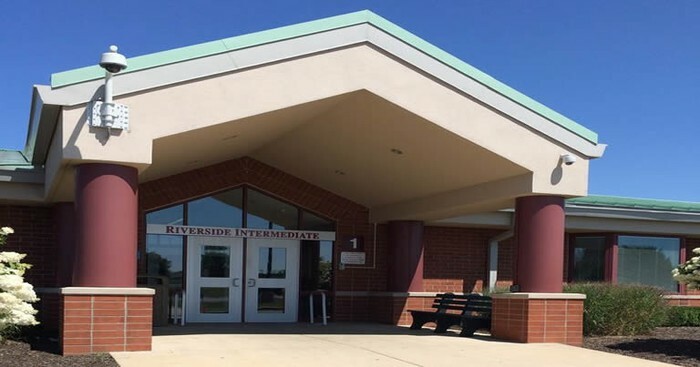 Riverside Intermediate just earned their third designation as a School to Watch! 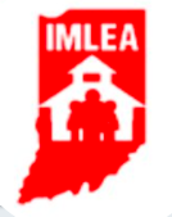 Shirley Wright, who heads both IMLEA & Schools to Watch in Indiana, commented that it was obvious from both the application and the site visit that the entire staff was very involved in the process. Riverside includes nearly 600 5th & 6th grade students on nine different teams. These teams are given autonomy to plan their own schedules, and differentiate while trying to avoid tracking students. 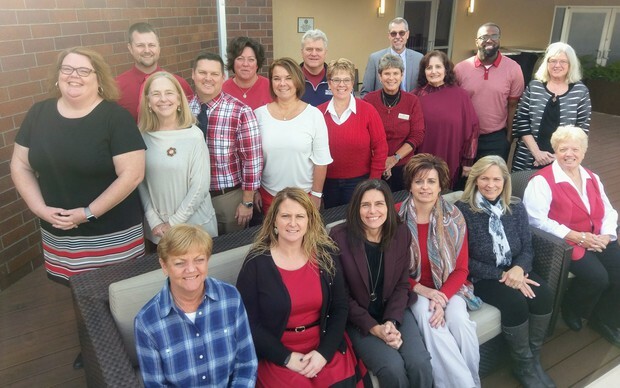 Principal Jeni Hirschy is on our IMLEA Board of Directors. Congratulations! 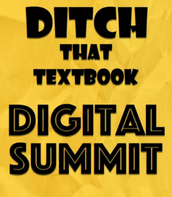 What Could Be Better Than Free PD??? OUTSTANDING Free PD!! 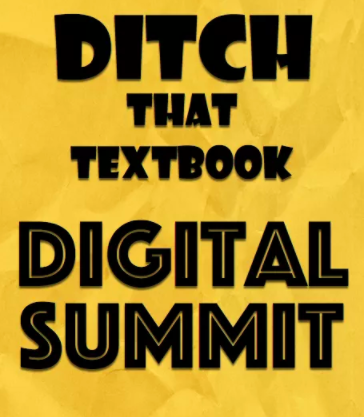 Turkey Run's own Matt Miller has become known world wide for Ditch That Textbook--and is a nice guy to boot! He has lined up nine days of great, free PD beginning December 15. To make things easy, a new video from an outstanding educator will be added each day. Watch on your own time, but before December 31. More information can be found here and linked below on the calendar. Spend 10 minutes a day for 10 days this Winter Break and you can sharpen your source-checking skills for the new year, and bring these skills back to your students when the break is over. The Bootcamp will start on December 27, and will be hosted by KQED staff and experienced classroom teachers Andrea Aust and Rachel Roberson. You need to join KQED Teach first, but then will also have access to several other free media literacy courses they offer, as well as lesson plans. I have attended this course with Michele Roberts of IUPUI. She is phenomenal! 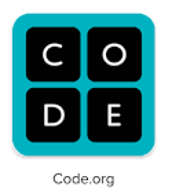 On Saturday, December 16, in addition to learning about the many resources available at Code.org, you will spend some time on Indiana's new computer science standards, K-8. This workshop is suitable for classroom teachers as well as librarians and technology educators. Past Monday Minute issues can be found on our website under the 'Presentations' tab.